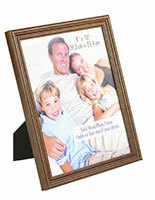 These picture frames, photo frames, are multi-purpose exhibits. 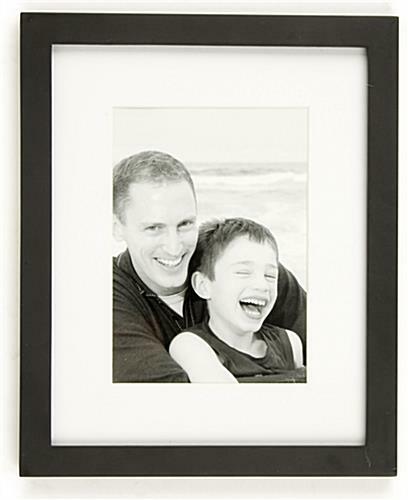 They prominently display photos of children, special events, or art. 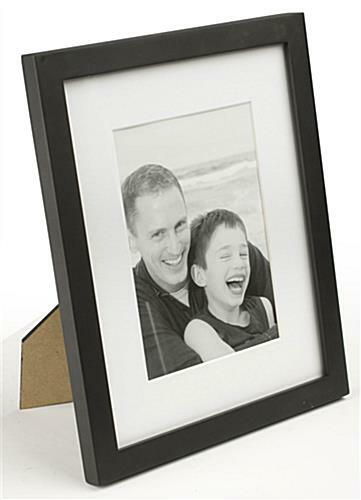 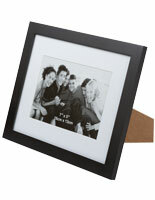 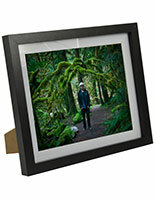 Crafted of durable basswood, these photo frames are the durable, low-cost way to present photographs for many years. 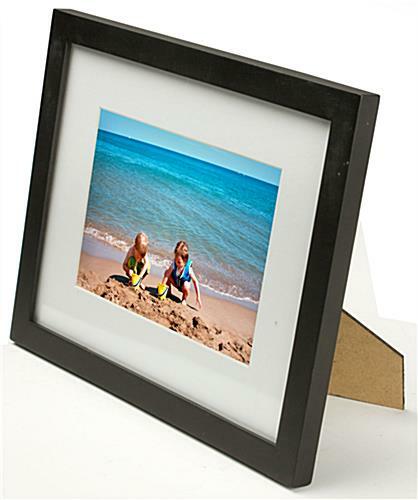 The framing is finished in black and it includes a pre-cut mat board. 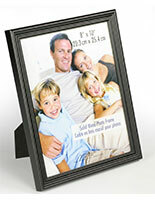 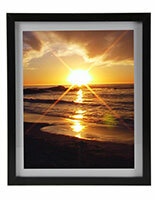 When used with the matboard, the frame supports 8" x 10" images. 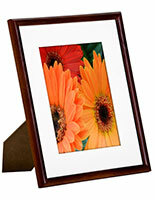 13.8" x 14.5" x 0.5"
They have glass on them, have a nice matte, and are black and a lovely gallery style. 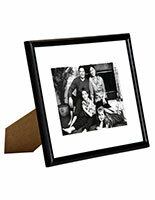 Nice way to go.